Adobe Lightroom is one of the best and most popular photo editing tools available to users. This handy tool enables photo editors to transform their ordinary digital images into extraordinary ones without much difficulty. The extensive editing options and most modern features offered by Adobe Lightroom allow you to bring the desired results to your image with utmost ease. Even the best clipping path service providers have admitted the fact that organizing the digital images of clients is one of the time-consuming processes. This is where the numerous features offered by Adobe Lightroom come into play. The features in this photo editing tool allow photo editors to manage thousands of images in an intuitive and seamless way. 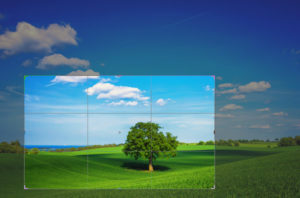 If you are new to the world of clipping path and image editing, then some of the organization functionalities in Adobe Lightroom might seem a little bit intimidating to you. If that the case, you should consider getting in touch with a professional clipping path company, as they will be able to help you with that. Some of the best Adobe Lightroom tools that help photo editors to manage and organize their images are as follows. The Smart Collections feature in Adobe Lightroom automatically sorts digital images into folders based on the criteria that have been specified by the user. Once the images have been organized into specific folders, you will be easily able to edit them and bring the desired results to your image. Flagging and rejecting tool of Adobe Photoshop is another handy tool that allows photo editors to easily organize their images. All you need to do is to simply scroll through your digital images, select the images that you want to edit, and then press on the ‘P’ key to mark the image as Picked or Flagged. The selected images will be automatically organized into folders. 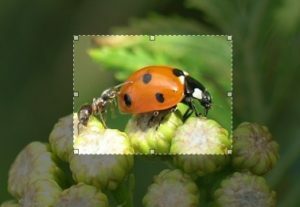 If you activate the Keyword Panel option under the Library module in Adobe Lightroom, then you will be able to identify images through descriptive words such as Macro, Nature, or Soccer. It is true that some users may find it a little bit hard to use this tool. If that is the case, then you should consider sticking with the above-mentioned tools.